The ACR-16 is part of the Stackable Rolling Series, multi-purpose padded case for the entertainer on the go. This 16-inch wide bottom roller may be used together with the ATP-16 ( order nr. 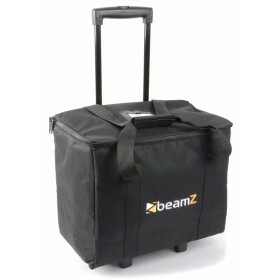 150.040) being the16-inch top stacker case (sold separately) for maximum gear storage and transport into an event. 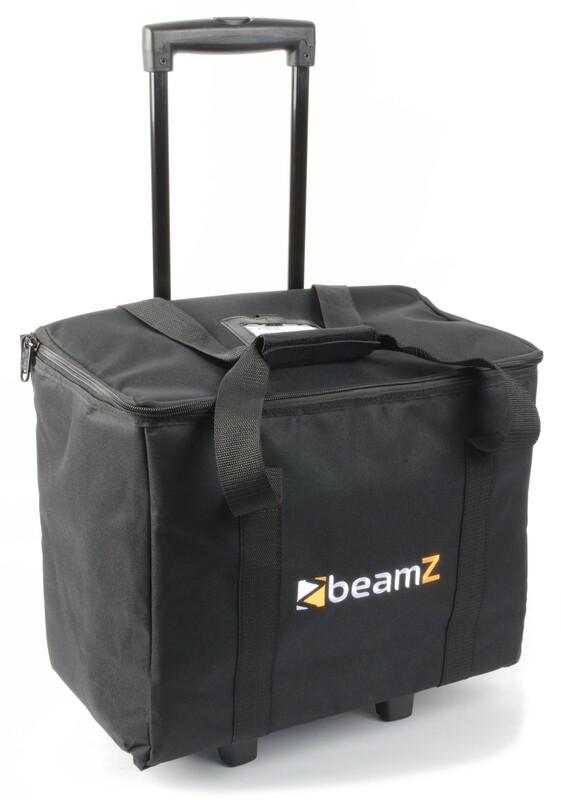 Each case is made of heavy duty materials to survive life on the road, and comes with high quality wheels and pull-up handle.